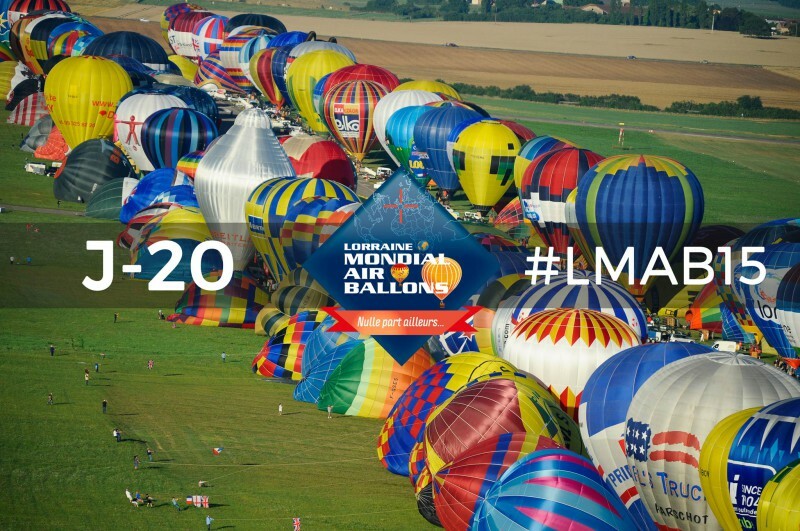 See you soon for the balloons festival in Lorraine! 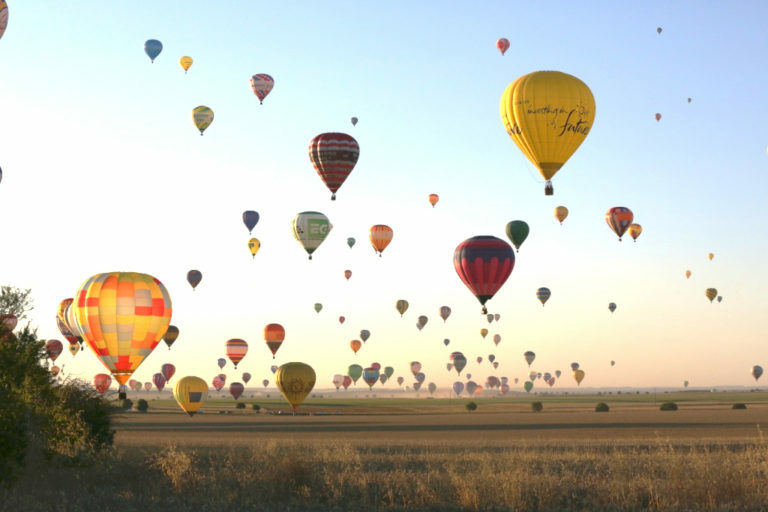 From July 24th to August 2nd, discover the biggest balloons gathering in the world on Chambley Planet’Ai airfield. Breathtaking mass ascents in the morning and in the evening!